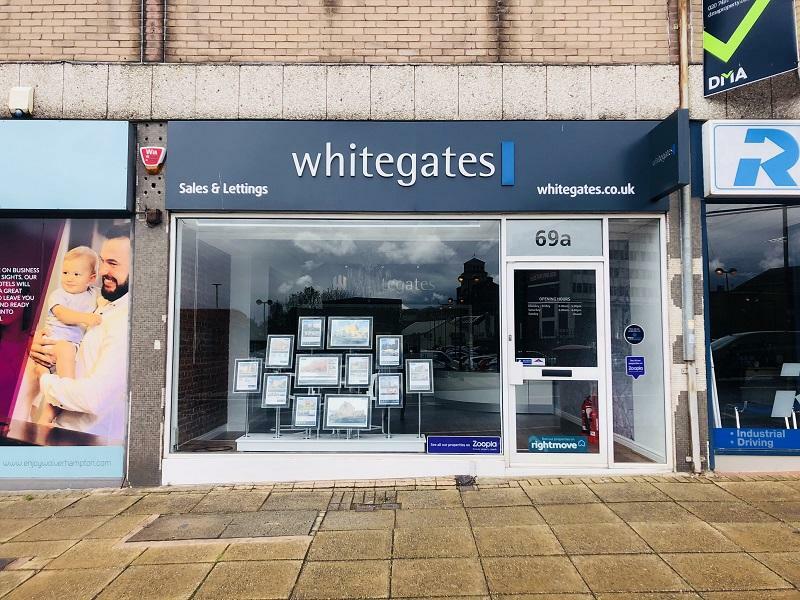 Whitegates Wolverhampton have been located in the City centre for over 30 years, with a long standing reputation for expert service and advice if you are looking to sell or let a residential a residential property. Our aim is simple: to provide the highest level of service and marketing to our clients and customers and to get the results they require. I have been very happy and impressed with the great customer service received by Whitegates Estate Agents (Julie). From start to finish the process was made very clear and simple. We received the keys to our property on time with high standards in which the property was maintained. Would definitely recommend them to all my friends and family. Excellent and friendly services. I was able to move into flat less than a week after viewing. Definitely would recommend to others. Really helpful estate agents, I went into their building after being let down by a different estate agency earlier in the day and told them what I was looking for. They immediately showed me around a couple of properties and I signed for a place later in the day. They were really helpful in the process after, highly recommended. I have had a passion for property since I was 12 years old when I spent my school holidays on sites with my builder father. I became fascinated by market movements and by maximising the space and value in a property and by creating an income. After completing my LLB Hons degree Law degree at Wolverhampton University I combined property conveyancing with sales and absolutely loved it! At 21 I found the courage to open my own Lettings Agency and haven't looked back. I enjoy every bit of my job, from sales to property management. No two days are ever the same and experience gained form all kinds of situations means that nothing phases me. Being calm and collected has become my nature. 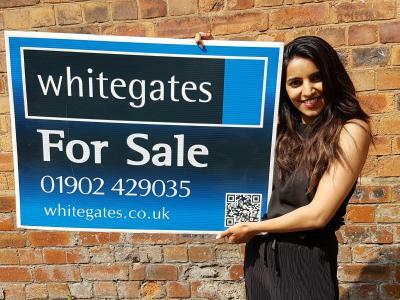 Jane has supported Whitegates Sales in Wolverhampton since 2004, and is often the first point of contact with prospective buyers and sellers. 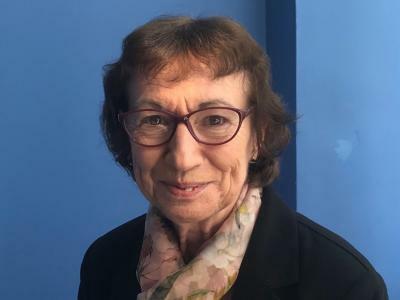 Jane produces sales particulars, memoranda of sales and progresses those sales through to completion by regular contact with the parties throughout the process. 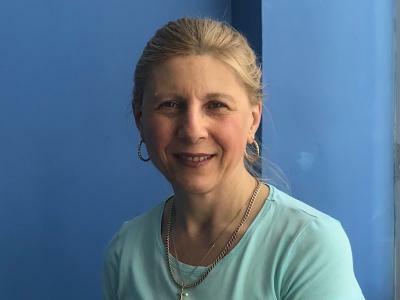 In her spare time, Jane enjoys keeping fit, theatre, cinema and time with her family. I have been working at Whitegates Wolverhampton for over 15 years. I deal with customer accounts, meeting and greeting customers and handling various queries. I enjoy travelling abroad and in this country. Copyright © 2019 The Lettings & Sales Agents Ltd t/a Whitegates Wolverhampton.